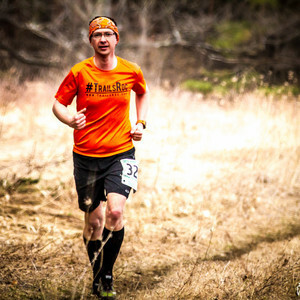 Ben Murphy is an Adventure Athlete and Co-Founder of #TrailsROC!. He resides in Fairport, NY with his wife and four kids. 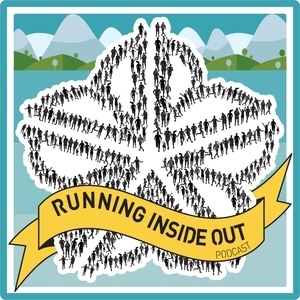 Since 2010, Ben has gone from obese-to-athlete, having lost 70lbs and completing 15 ultra events, including solo Off Road Triathlons, 100+ mile solo Mountain Bike rides, and numerous Trail and Mountain Running races. He holds the 'First Known Time' for solo double-traverses of both Rochester’s Crescent Trail and Seneca Trail systems. He is also one of only two people to successfully Open Water Swim the length of NY Finger Lake’s 4.5 mile long Honeoye Lake. Ben Murphy has been a guest on 1 episode.